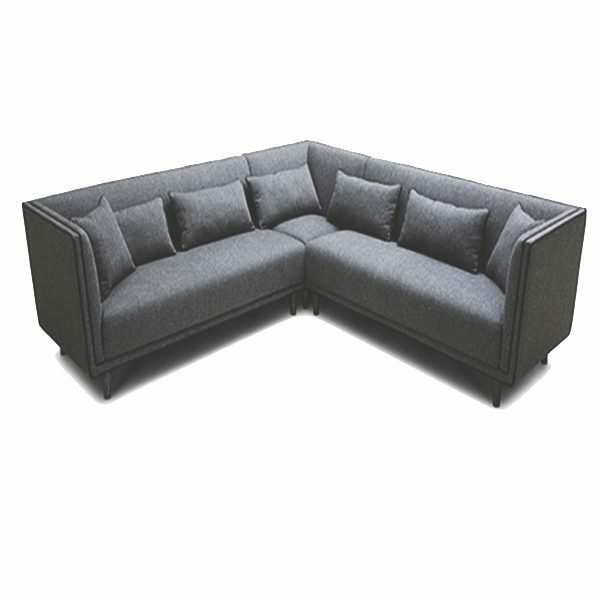 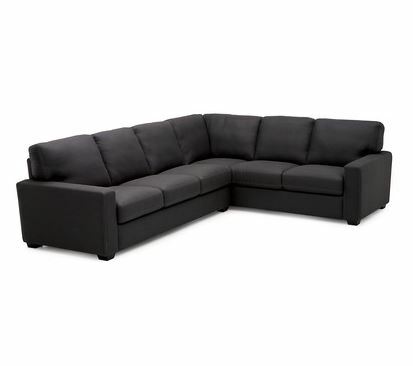 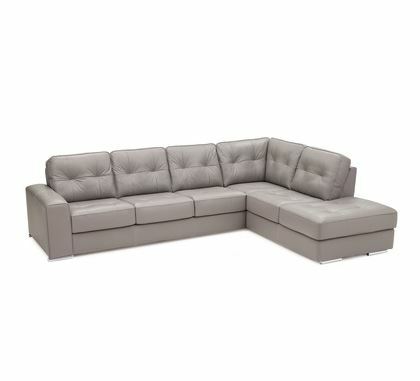 SKU: UK Sunset Sectional Sofa. 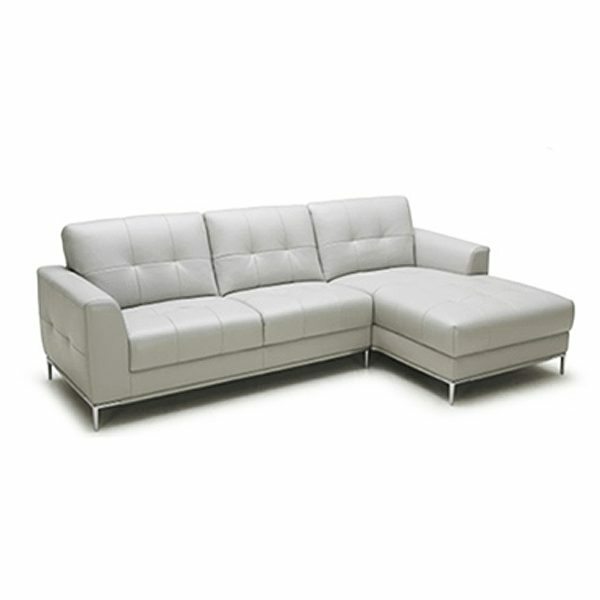 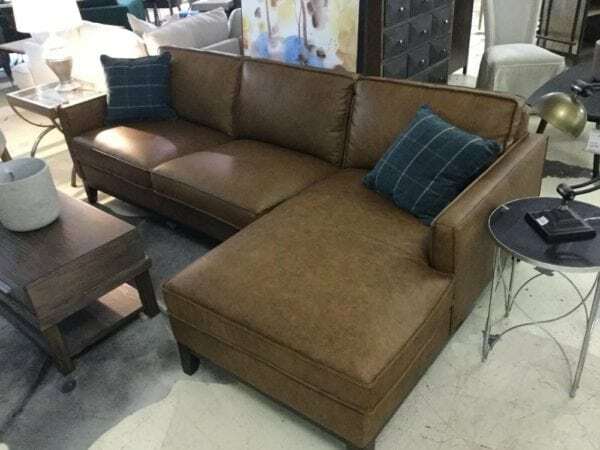 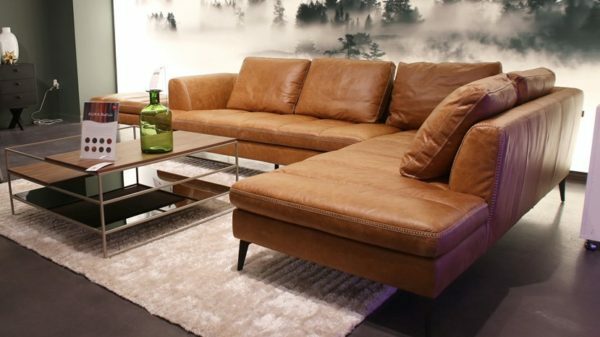 Tags: Amalfi, Kolekted Home, Leather, sectionals. 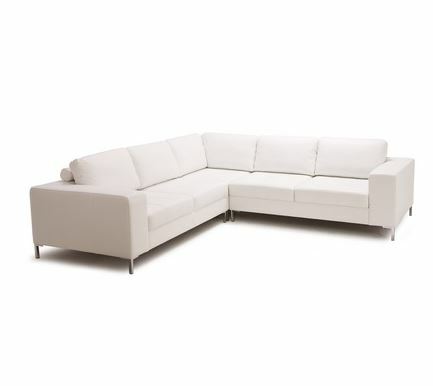 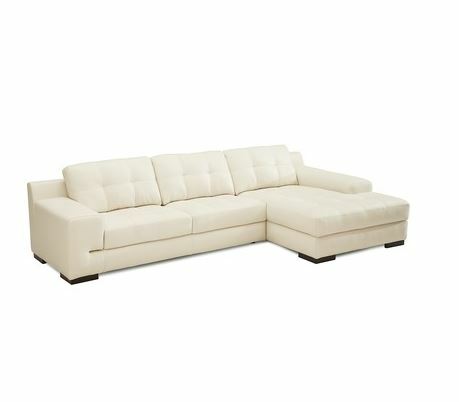 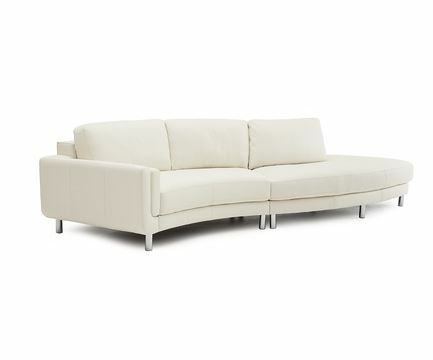 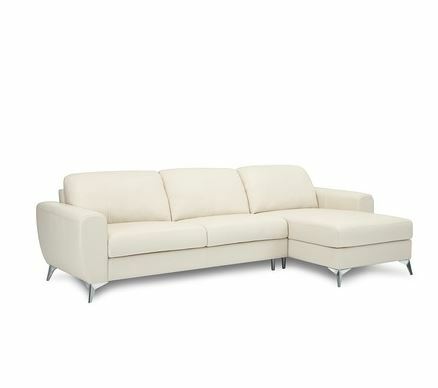 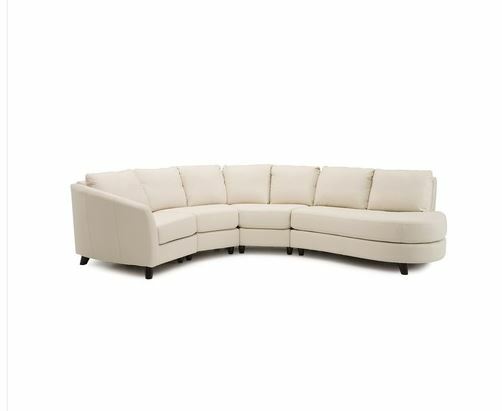 Tags: Alula, Fabric, Leather, sectional, sectional sofa, Transitional, white. 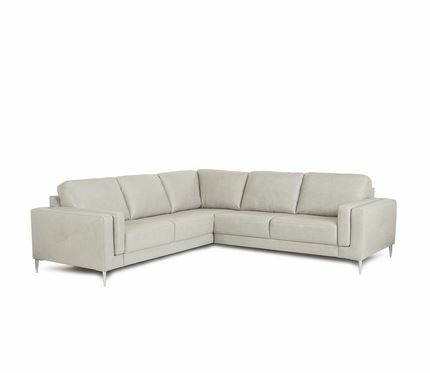 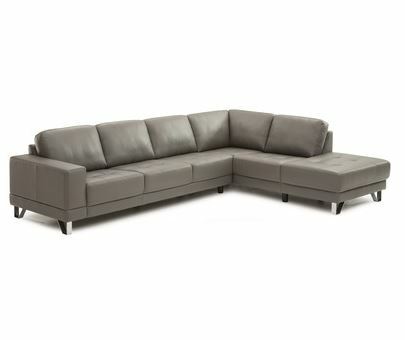 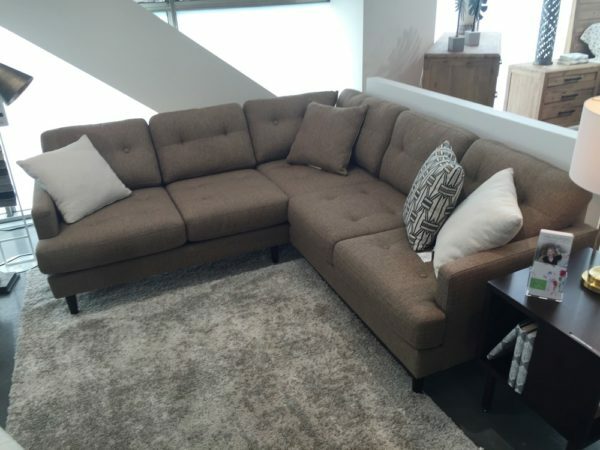 Tags: classic, Leather, light taupe, sectional, sectional sofa. 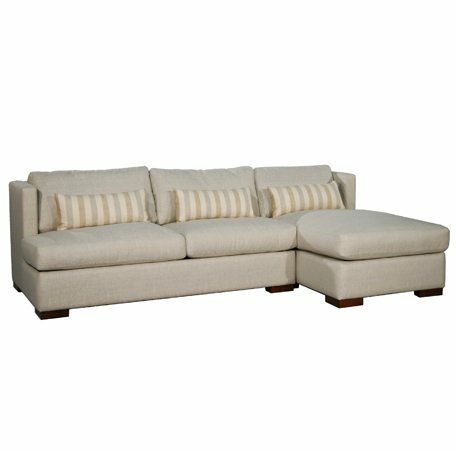 Sectional sofas refer to sofas that have more than one component. 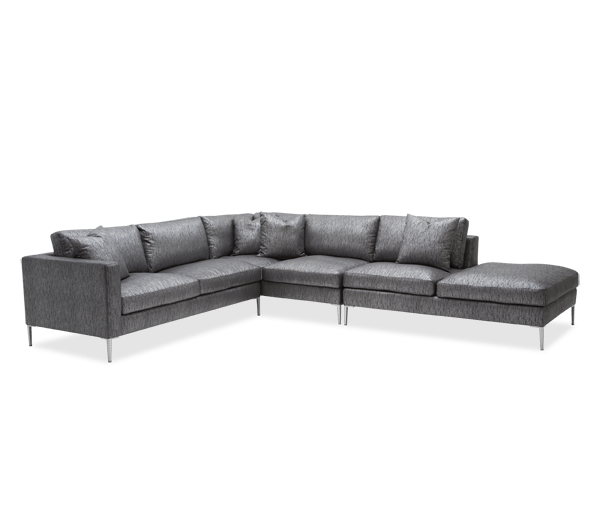 Sectional sofas allow you to configure the sections to fit different decor and room styles and sizes. 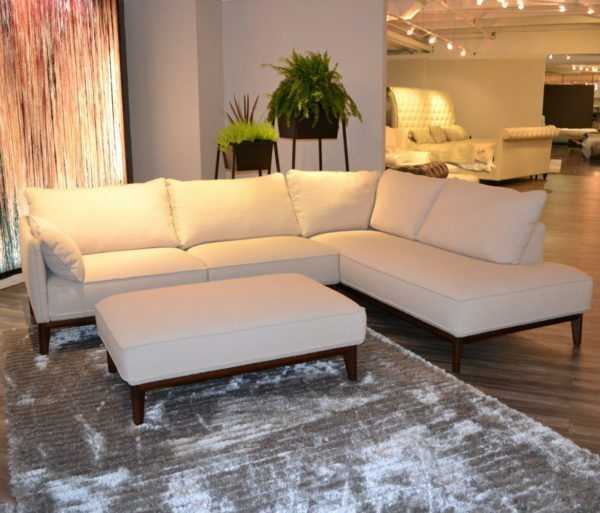 Because they come in a wide range of different sizes, sectional sofas in Atlanta may be the largest furniture item in the room. 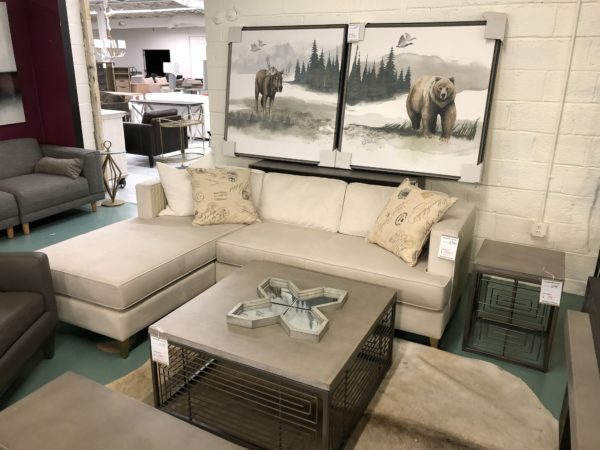 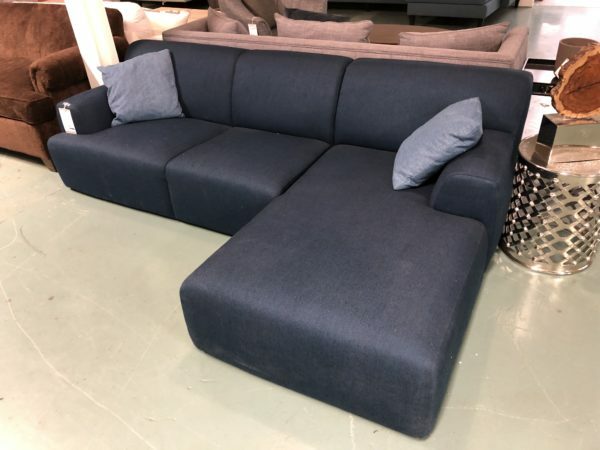 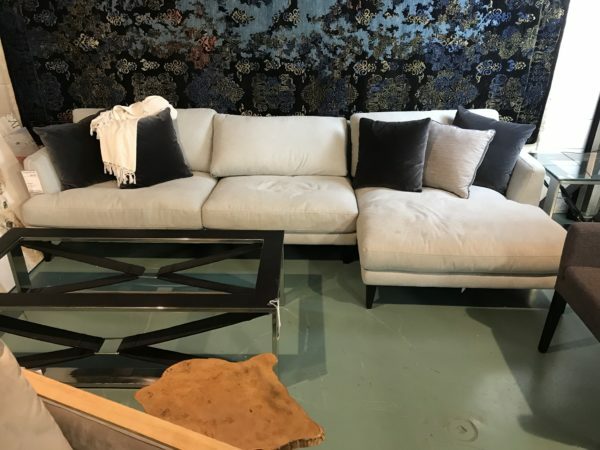 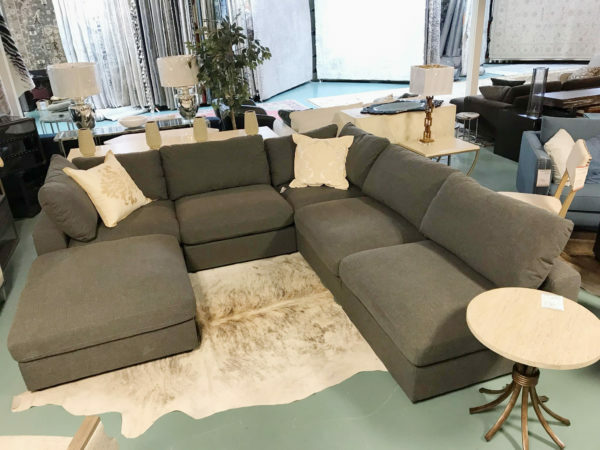 Since you can often position the larger main piece with any of the sectional components it is a great option for those that like to redecorate often and change the look of a room. 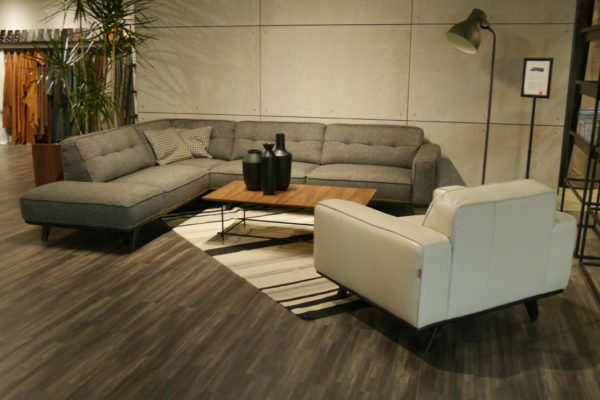 It gives you the ability to create a continually fresh living space. 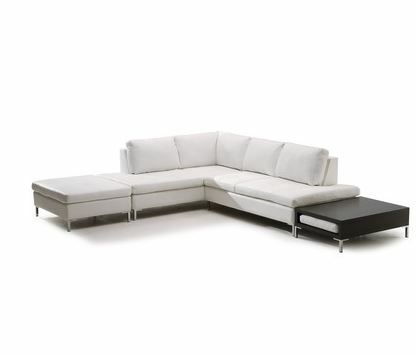 Sectionals may have non-traditional shapes. 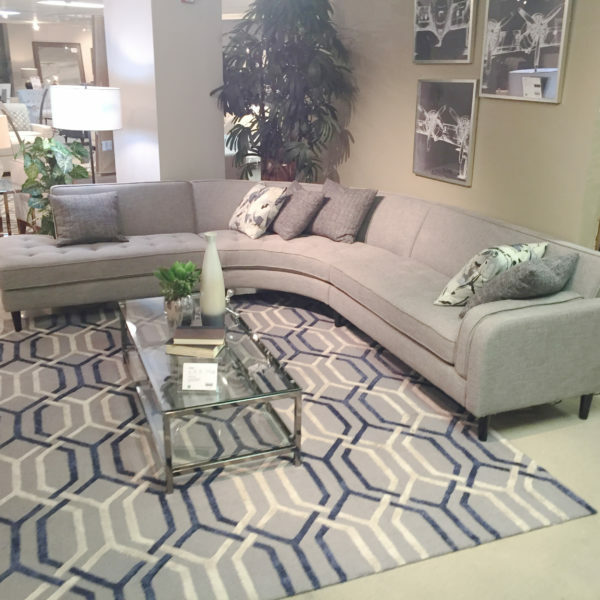 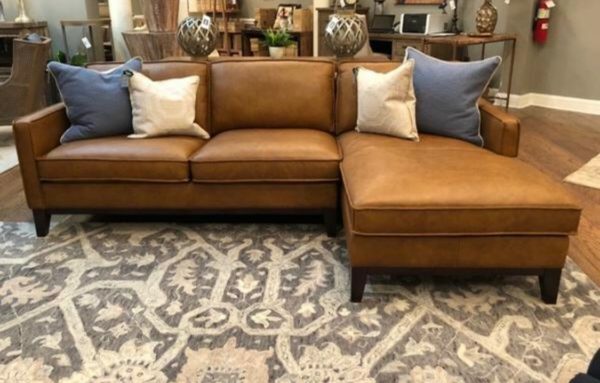 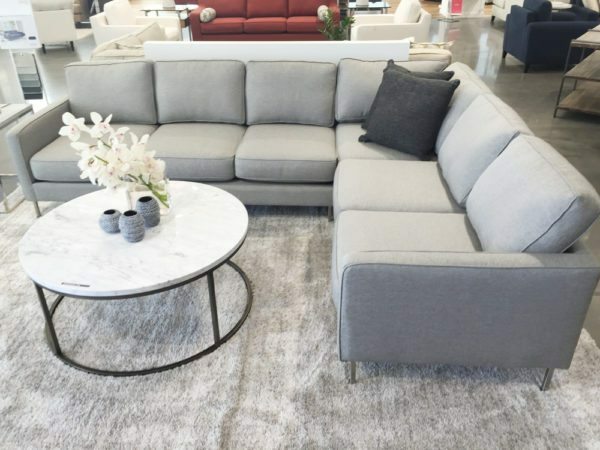 Besides the classic L-shape, you can find sectional sofas in our Atlanta showroom that are in a half circle, full circle or a gentle V-shape. 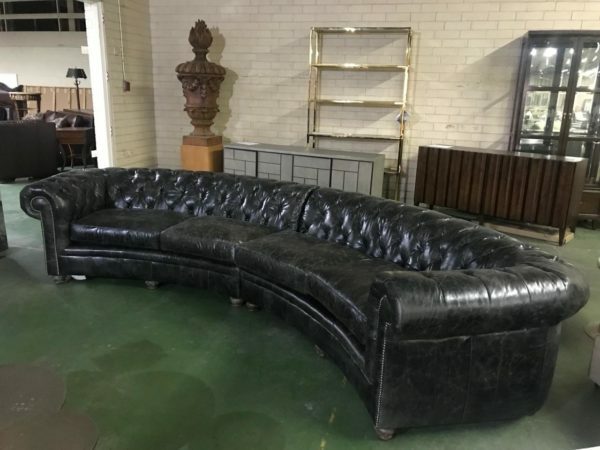 Additionally you may find an arch or elongated horseshoe shaped sectional. 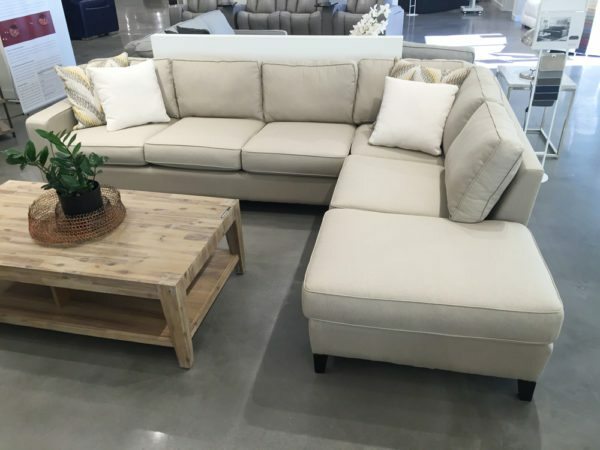 Various shapes of sectional sofas in Atlanta are perfect for different room designs. 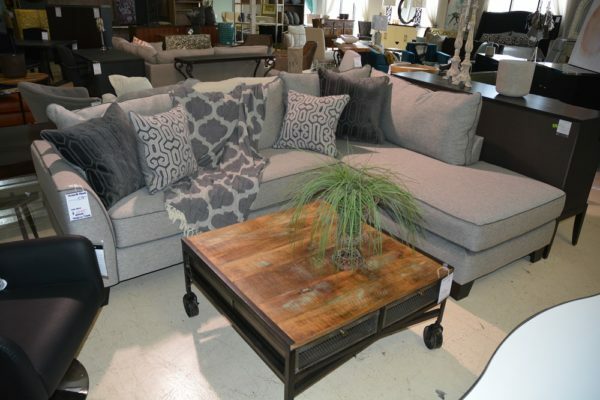 Many have matching end tables, or additional cushions. 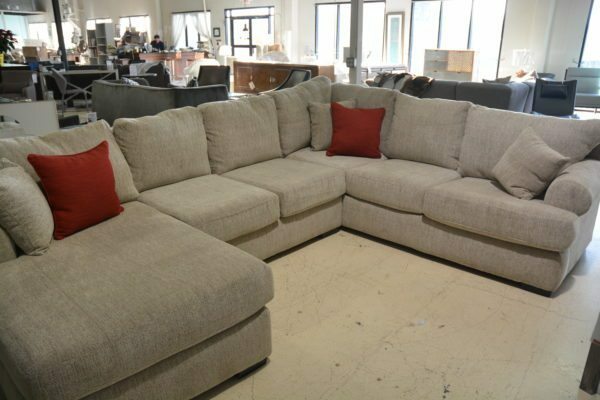 All are designed to allow you to just sit back and put your feet up. 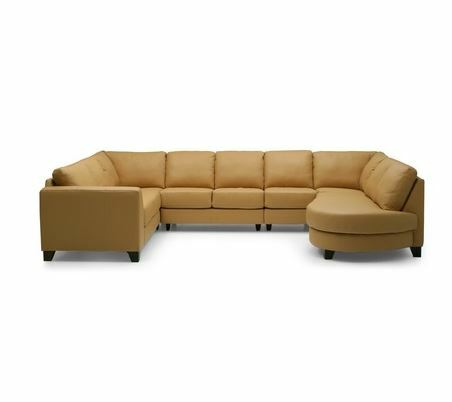 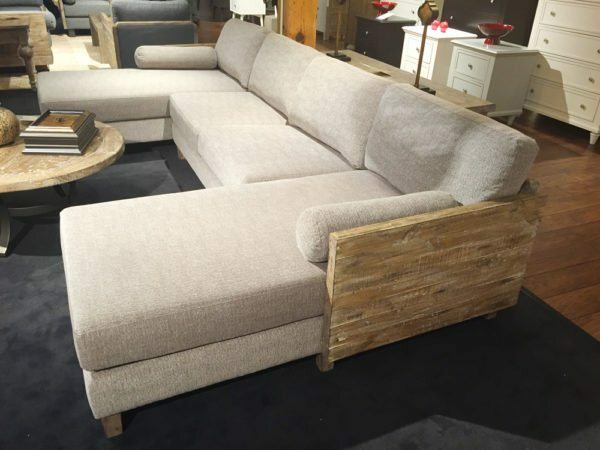 Our sofas are available in a variety of colors of upholstery, leather and other fabrics. 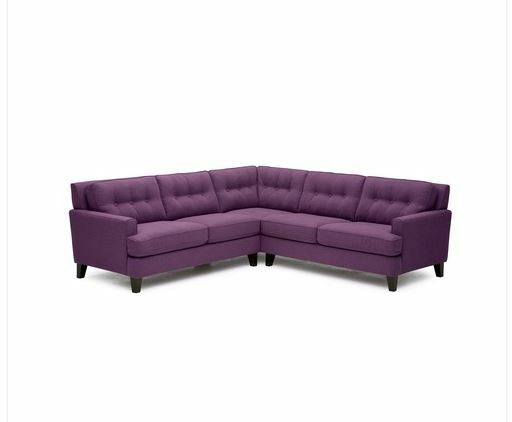 These are a great feature for any room or decorating style. 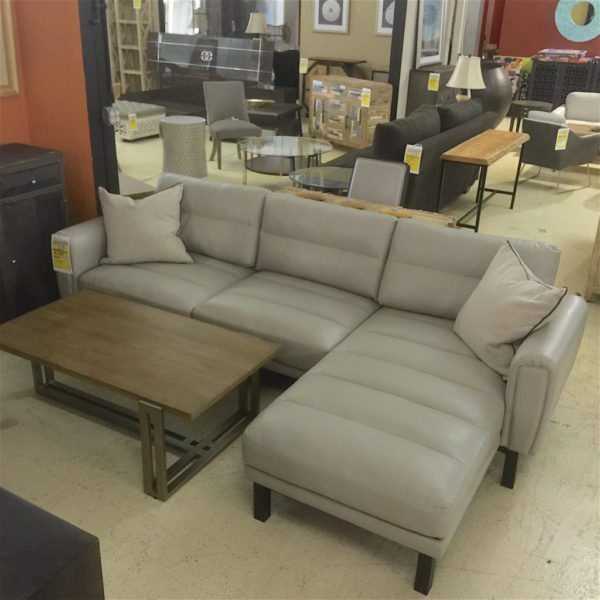 Come in and see all that we have to offer. 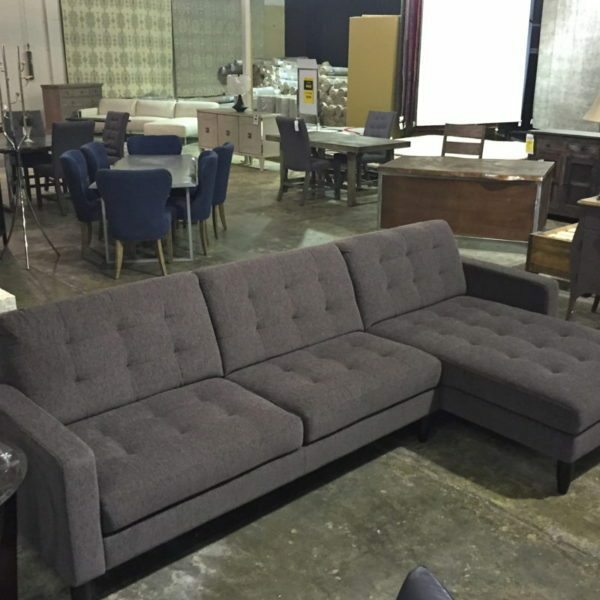 We can have your new section to your home in just 24 hours.